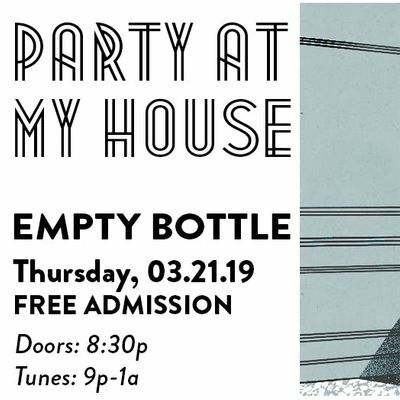 Dance the night away at Party At My House: a new party based on the rich history of the Chicago underground electronic music scene. 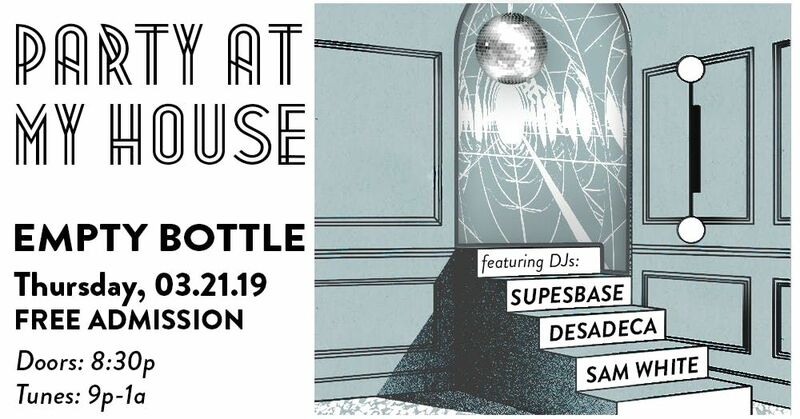 Local DJs Sam White, Desadeca and SupesBase will take you on a journey of rhythm and sound with a mix genres derived from house music. Book yourself a trip on this musical odyssey and let movement be your guide.